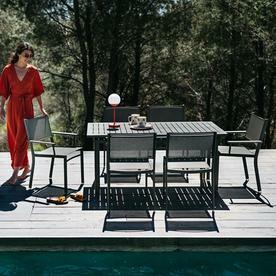 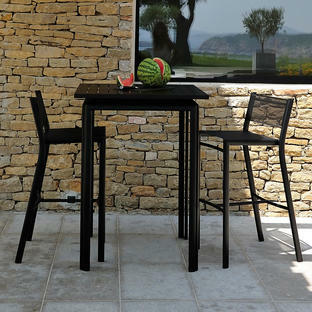 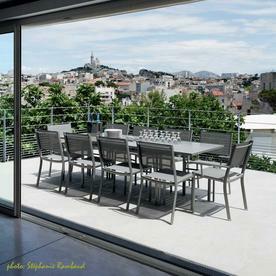 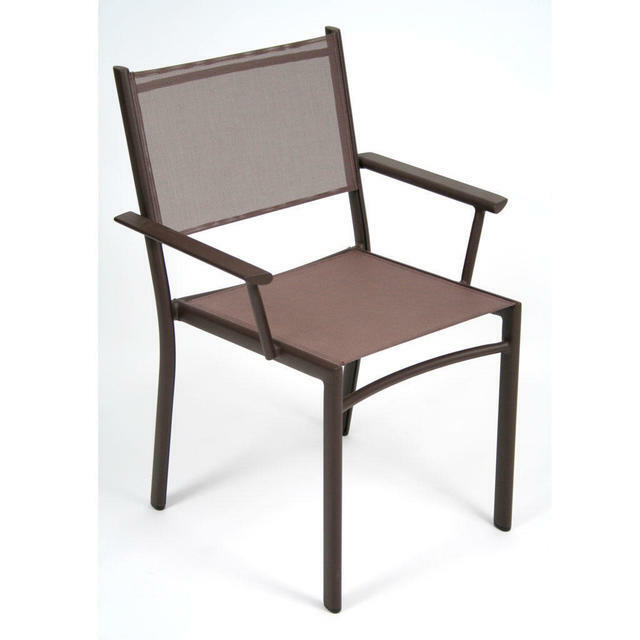 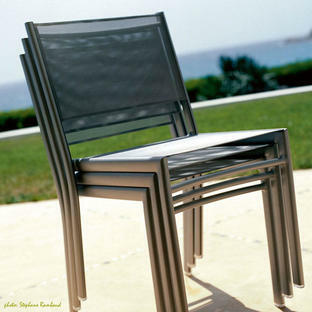 With contemporary lines, Costa is perfect urban outdoor furniture. 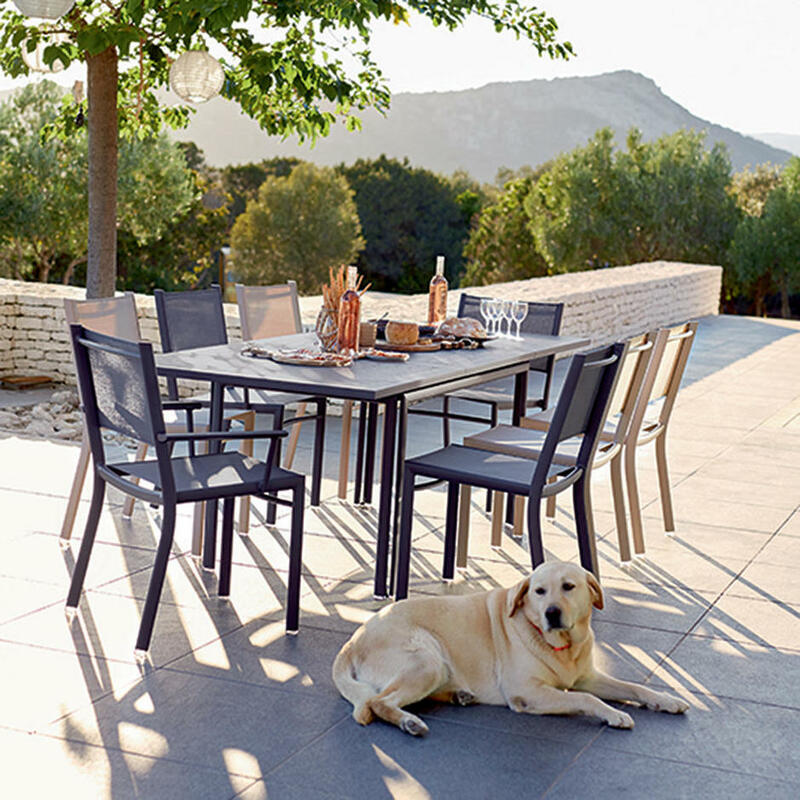 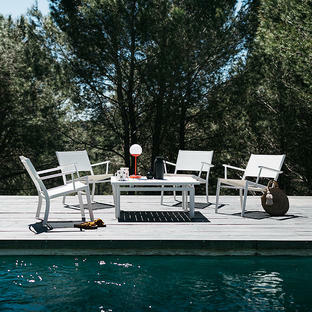 With aluminium frames and all weather outdoor fabric Costa is a practical and comfortable collection of outdoor furniture from Fermob. 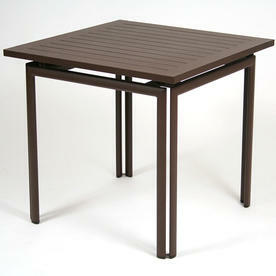 Square 80 x 80cm table seats 4 people. Rectangular Table 160x80cm - Seats 6 people. 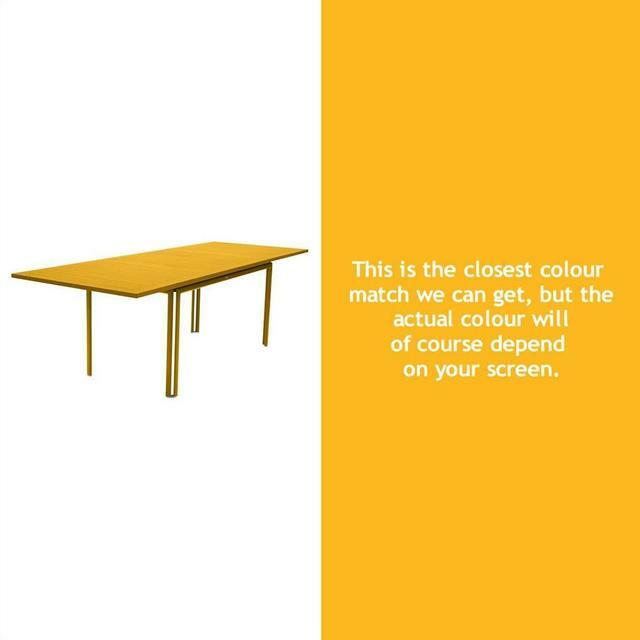 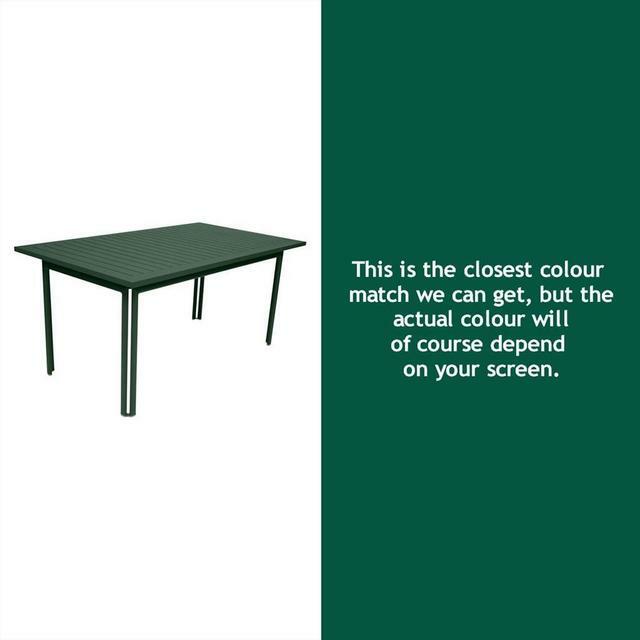 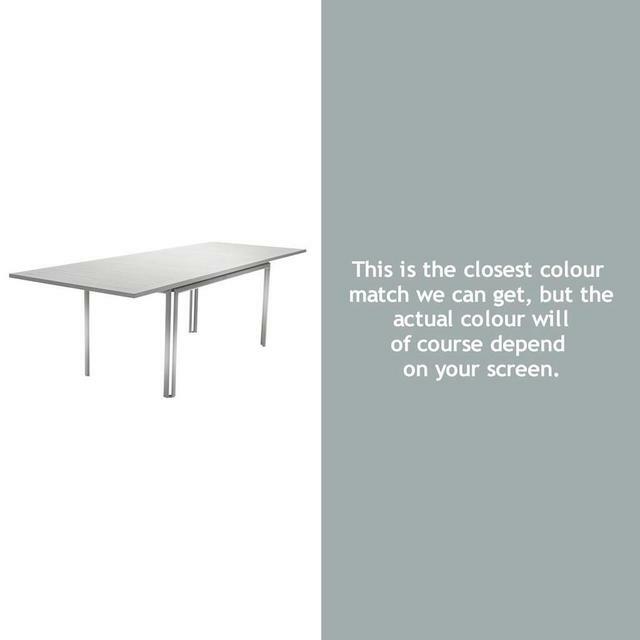 Extending Table 90 x 160cm - Extends to 240cm when open and seats 6 to 10 people. Also see the Costa High Table and Chair and Relaxing furniture. 80 x 80cm table seats 4 people. 160x80cm table - Seats 6 people. 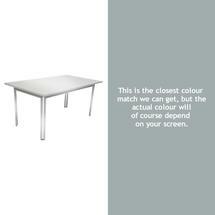 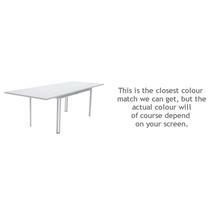 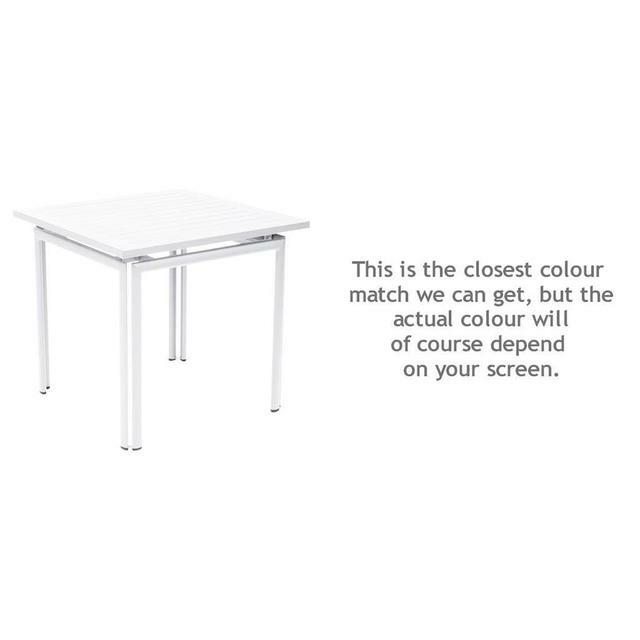 90 x160cm table - Extends to 240cm when open and seats 6 to 10 people. The extension leaf is stored underneath the table top.